Television has been an advertising mainstay for decades. Even now, in an era of social media, immediate connectivity, and anytime streaming services, it’s still going strong. On one hand, that isn’t particularly surprising. TV commercials have been around long enough that they are, to some extent, ingrained into our culture. Most of us are willing to accept them as a matter of course, and far more readily than other advertising tactics. As such, we tend to pay more attention to them than we might to an ad on Facebook or a sponsored result on Google. At the time of writing, commercial spots remain an incredibly powerful tool for brand awareness. Advertising on major programs such as the Super Bowl regularly receives view counts in the tens of millions. And ad spend on linear TV is similarly high, estimated to top $69.2 billion in 2019. But change is on the horizon, thanks to the rise of over-the-top streaming services like Netflix and Hulu. And that’s great news for brands whose business model demands highly-targeted advertising. 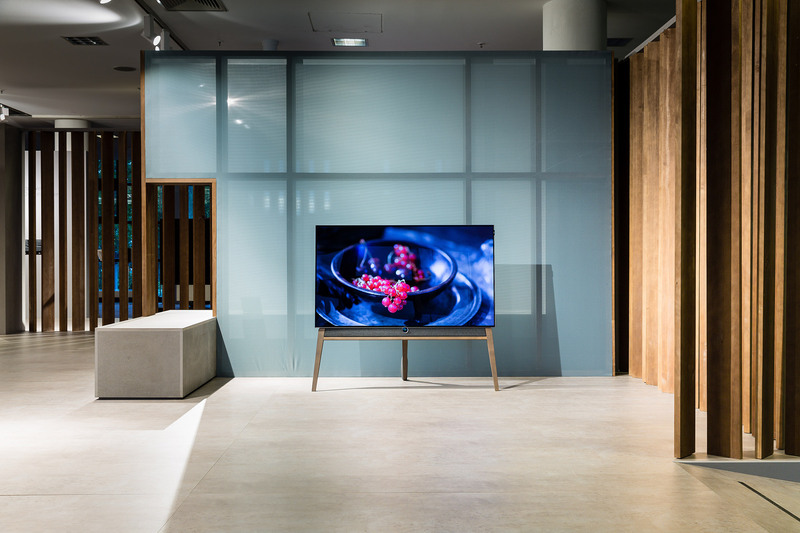 Traditionally, linear television has been used to generate broad awareness. The problem is that for B2B brands especially, broad awareness is not the only thing they require. They need accuracy. They need precision. They need the ability to directly target decision-makers and high-value customers, particularly those in the consideration and purchase stages. These are things linear television simply cannot provide. That isn’t how it’s designed. But OTT programming can. It allows for a range of different buying strategies which were previously impossible. It enables intelligent, account-based advertising at a fraction of what one would pay for a television spot. It allows video inventory to be paired with high-quality programming across multiple platforms and devices. Yet as noted by eMarketer, OTT advertising comes with its own set of problems. Chief among these, says eMarketer, is measurement. Each platform has its own set of metrics, and users consume content across multiple devices and platforms. This means that a campaign targeting OTT requires a great deal of patience and expertise – it’s one of the key areas in which OTT differs from linear TV, which uses the Nielsen ratings system for a broad, comprehensive overview of one’s viewership. This is where Instinctive comes in. Through our proprietary ABM Platform, we pair the precision of OTT with the ability to measure B2B account- and household-level uplift in cross-device web activity. We work with clients to build out a custom B2B device graph which we then use for more intelligent, accurate targeting, even at scale. Private marketplace deals with major video SSPs ensure complete inventory activation, while engagement mapping ensures clients know the who, what, where, and when of every ad spot. Unlike audience metrics on linear television – which tend to be the sole purview of MVPDs – this information is available for clients to peruse as-needed. They can act on the data generated by our platform without the need for a middleman. 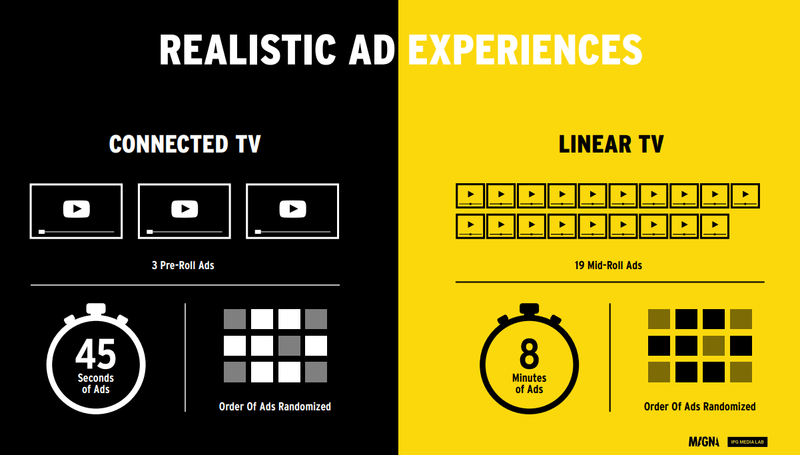 Linear TV is undoubtedly still the titan of video advertising. But that isn’t always going to be the case. The business value of OTT is already clear, and as more consumers opt to cut the cord and move to streaming services and digital video, it will only grow more prominent. OTT advertising is on the road to an incredible future – and it’s a future we’re ready to leverage. Listen to our co-founder Henry Lau speak with Robert Brill about launching a business, communications in the public sphere and the ways that B2B advertising is changing the marketing landscape.